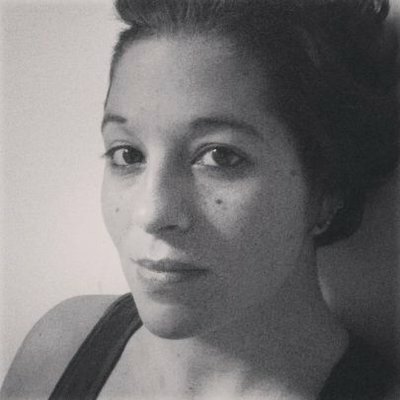 Francis Ngannou Archives - Lauren's Adventures! 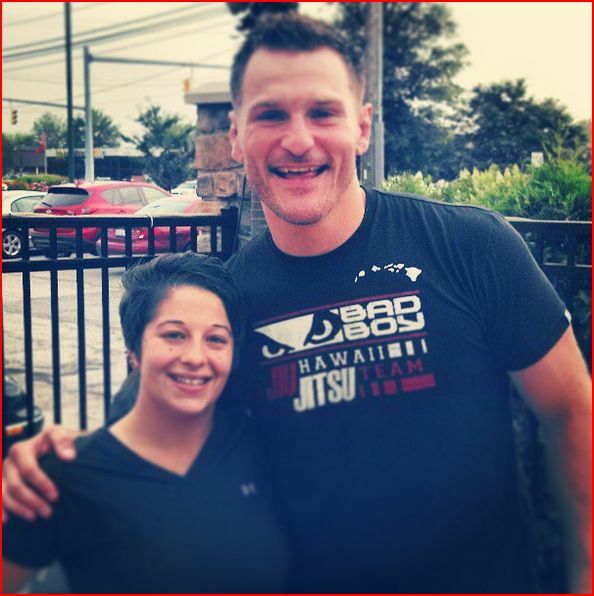 Stipe Miocic – History in the making. 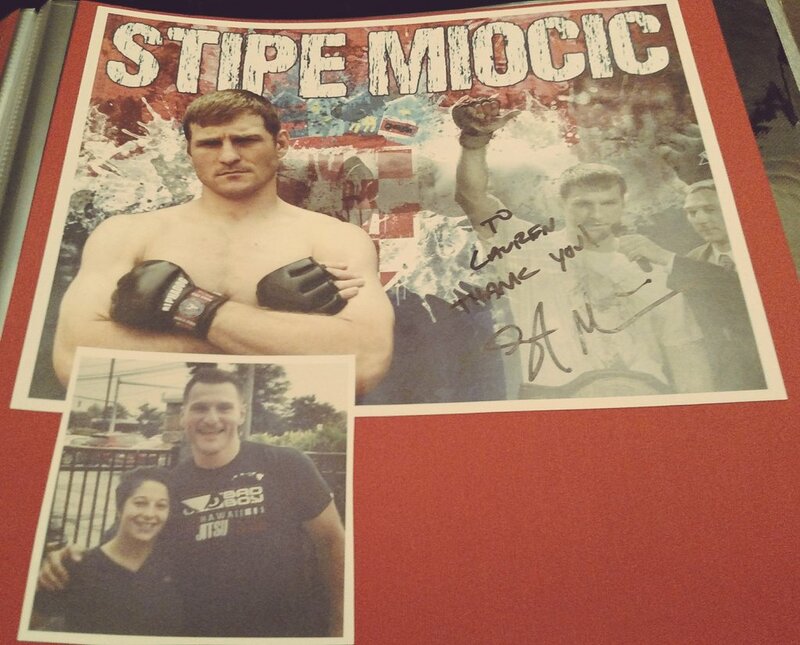 Congratulations Stipe Miocic on your record breaking fight! 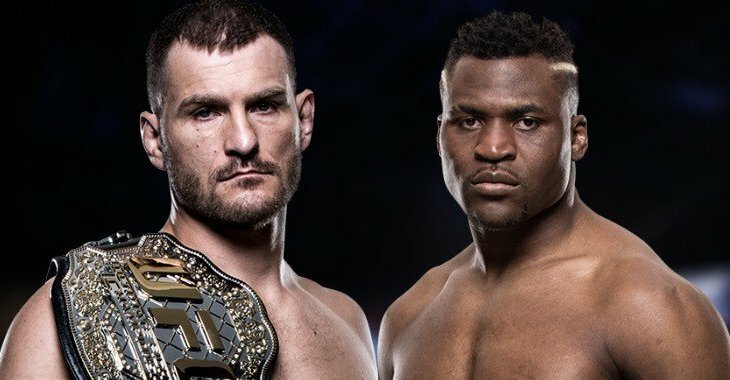 On Saturday, January 20th, 2018 Stipe Miocic, three time heavyweight champion defeated the hard hitting Francis Ngannou for the UFC 220 event in Boston. Winning that night gave Stipe his third consecutive win, something that hadn’t been done before. He’d been seen as the underdog but it seems that the UFC had their money on Francis as he appeared to be the “next big thing”. That being said, MY money was on Stipe. Home boy from Euclid, Ohio. We were basically neighbors as I also grew up in the Cleveland/Euclid are. Years later we would attend the same Highschool, EastLake North. He would graduate two years before me and become something great. Something the city of Eastlake and Cleveland could look up to and be proud of. I don’t personally remember Stipe, but I am sure we brushed shoulders (or my shoulder to his waist) on a few random occasions as we roamed the halls in between classes. Which reminds me, I should pull out my old year books and look for him. Bet that would make a great keepsake with his signature. 5 years ago, back in August the Happy Moose on 306 had a nice little meet and greet with Stipe. It was very casual and laid back, the anxiety that I had about it was very unnecessary. They had Stipe and company set up outside on the back patio, it was a beautiful day for some dinner and a stalk. Stalks that don’t require much stalking are my favorite. He was very friendly, happy to meet new people and didn’t mind us interrupting his dinner. This is a page taken right out of my GoneStalking scrapbook. 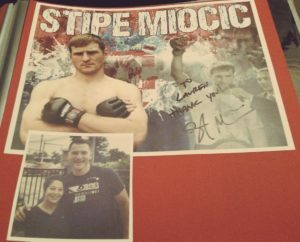 Thanks for stalkin’ by, please check out the link below to read the first and more detailed blog regarding my interaction with Stipe. I’d love some new friends, feel free to follow me at any of the links below. Also, please feel free to share your Stipe stories with myself and everyone else. Author LaurenPosted on January 20, 2018 January 23, 2018 Categories Sports, UncategorizedTags Francis Ngannou, MMA, Stipe Miocic, UFC4 Comments on Stipe Miocic – History in the making.